Since its incorporation in 1837, Houston has been home to a changing landscape of residential building designs. Neighborhoods all over the city hold houses from multiple decades, and many historic districts work to preserve the earliest examples of Houston’s homes. Jim Parsons, director of special projects for Preservation Houston, finds one neighborhood in particular fascinating: the Turner Addition, a grid of streets west of Montrose Boulevard and north of Bissonnet Street near the Museum District. “Houston at Home: A History of the City’s Residential Architecture” includes lectures from Mr. Parsons as well as Margaret Culbertson, director of the Kitty King Powell Library and Study Center at the Bayou Bend Collection and Gardens, Museum of Fine Arts, Houston; Stephen Fox, an adjunct lecturer in architecture at Rice; and architects Ben Koush and Gerald Moorhead. Classes start February 28, 2013. 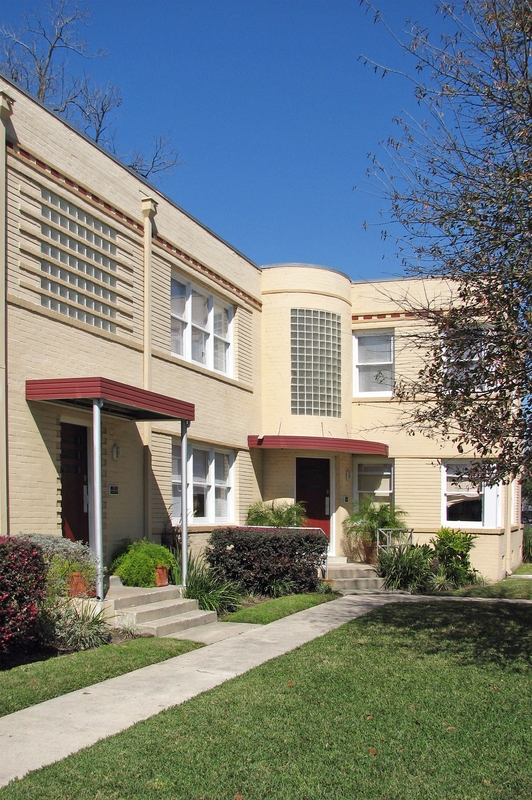 Have you visited the Turner Addition or another Historic District in Houston? What did you think? This entry was posted in Personal Development. Bookmark the permalink. Dig this: Progress is being made!